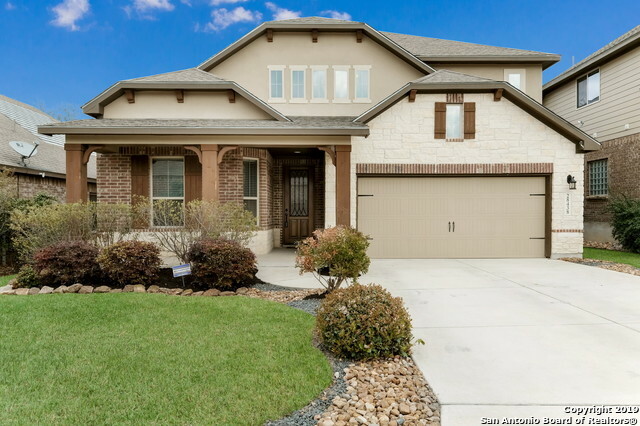 All WILLIS RANCH homes currently listed for sale in San Antonio as of 04/20/2019 are shown below. You can change the search criteria at any time by pressing the 'Change Search' button below. 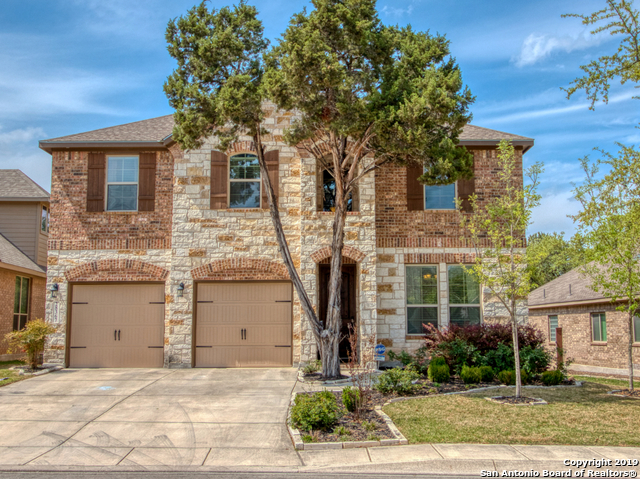 "Immaculate move-in ready IMAGINE HOME in gated community in WILLIS RANCH. Meticulously maintained. Open floor plan, high ceilings, natural lighting & many upgrades. Kitchen features granite counters, dark-wood CUSTOM cabinets (throughout home), solar panels, water softener & built in speakers. Spacious master bedroom downstairs, lrg family room upstairs w/ three bedrooms. Retreat to a large backyard on GREENBELT, with covered patio & grilling area perfect for entertaining. Great schools, locatio"
"AMAZING FLOORPLAN * LOVELY HOME! * ENTER INTO VAST ENTRY W/STONE ACCENTS* FML DIN* HIGH CEIL* OPEN* WROUGHT IRON* MSTR PLUS 2ND BR DOWN W/FULL BTH* HIGH END WOOD LAMINATE FLRS* NICE 42 CABS*TILED BACKSPLASH* DOUBLE OVENS* HUGE GRANITE ISLAND W/BFAST BAR* GAS COOKING* STAINLESS* BI MICROW* CROWN MOLDING*LOVELY STONE FPLC W/GAS*STUDY W/WOOD BEAMED CEIL & GLASS DOORS* MEDIA ROOM & GAME RM*OVERSIZED SHOWER* MUDRM* FABULOUS COV PATIO W/GAS CONNECT *SPRINKLER* SOLAR SHINGLES SAVES $$* CULDESAC* GATED*"
"Beautifully maintained home in Willis Ranch Subdivision. 2 Story, Master Down, open floor plan with Separate Dining Room. Study/Office downstairs and Guest/MIL Suite DOWNSTAIRS- includes sitting area, bedroom, and bathroom. 2 secondary bedrooms upstairs. Oversized Patio includes kitchen with gas grill, granite counters, refrigerator. Solar Shingles. Plantation shutters throughout. Tankless Water Heater." 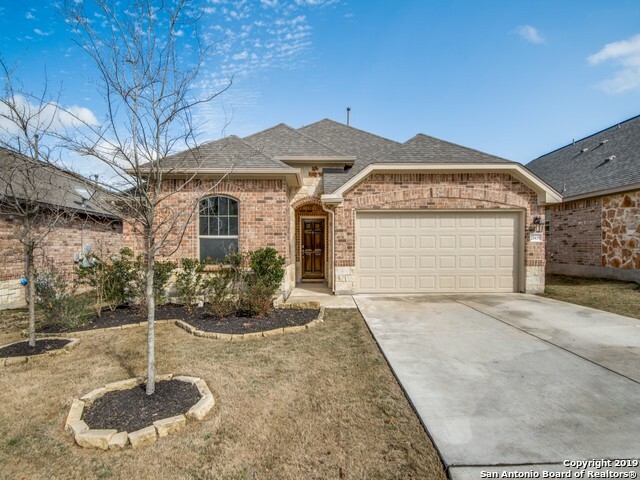 "Gorgeous 2-story home located in highly desirable Willis Ranch features an open floor plan, high ceilings, and is located on a Greenbelt. Chef's kitchen with custom cabinets, large island, granite counter tops, stainless steel appliances, and gas cooking. Master bedroom is downstairs with a huge walk in closet! Guest suite also downstairs that is perfect for visitors. Game room and separate media room makes this an entertainer's dream home!" "Energy Star Rated Home! Must See Imagine Built Home. Upgrades: Tankless Water Heater, Hardwood Floors, Pocket Ceiling in Din Rm, High Ceiling in Fam Rm, Juliet Balconies w/French Drs. Kitchen Sparkles with SS Appliances and Granite, Dble Ovens. 2 Mstr Closets. Game Rm up. 2nd Bed w/private bath. Covered Patio w/Rock Fireplace (GAS) Overlooking Greenbelt. Patio Plumbed for Outdoor Kit, Solar Shingles, Sprinkler System. Privacy and Iron Fencing, Drought Res Plants. Close to Amenities. Make this Ho"
"Beautiful 1-story garden home in the Hill Country area surrounded by green belt. Walking trails and mature tees. 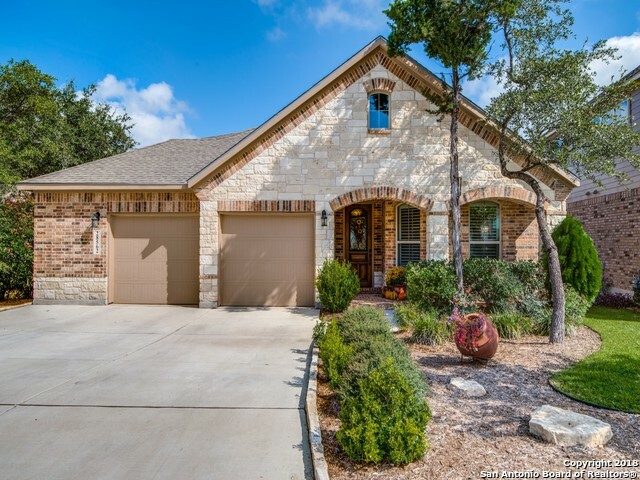 Side entry home with covered patio, open floor plan with high ceilings, tile wood flooring all living areas. Upgraded kitchen with double ovens, pendant lighting over island, 5-burner cooktop, granite countertops, undermount kitchen sink and upgraded cabinets. Upgraded master bather with oversize master shower with a seat and rain showerhead, upgraded granite countertop with a make-up"
"Great single-story stone/brick home with open plan and high ceilings. Open island kitchen w/ walk-in pantry, 42 inch cabinets, gas cooking, granite countertops, and breakfast room. Spacious living dining combo with oversized tile floors and natural lighting. Split master features and sitting area and private bath with walk-in closet, separate vanities, shower and garden tub. Generous covered patio with backyard backing to greenbelt, and sprinkler system."